If you plan to download the game on launch night - expect delays with 105GB of date expected to be accessed by plenty of users on opening night! 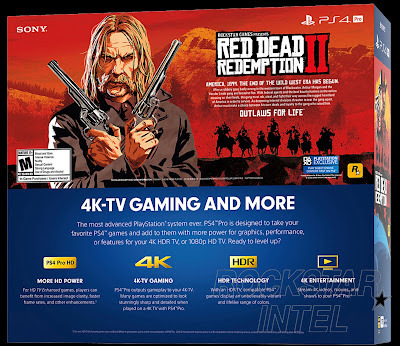 If you check the box for Red Dead Redemption 2 you'll see that it requires 105GB minimum of space on PS4. Red Dead Online will support up to 32 players that two more than GTA Online. The PS4 will initially have some exclusive Online content exclusive for the first 30 days. This is to handle 4K HDR TV visuals and massive open world playing area. Your HDD will fill up fast with game sizes rising with each new version. A free beta of online Red Dead Redemption is set to launch in November. 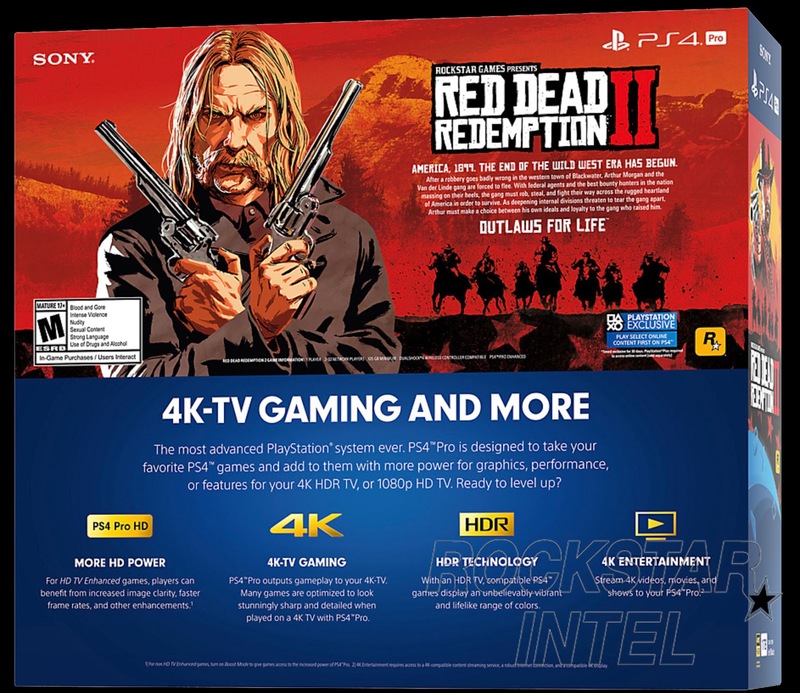 Red Dead Redemption 2 releases on 26 October for PlayStation 4 and Xbox One. Imaging how long it will take to download the game on launch night! Even with the game on the console I'll bet there's an essential update you HAVE to download and it may take a while, assuming Sony's servers hold up.